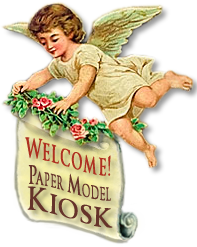 The Celestial Nativity is filled with mist, angels, and cherubs. Detail showing the beautiful artwork of the Celestial Nativity. 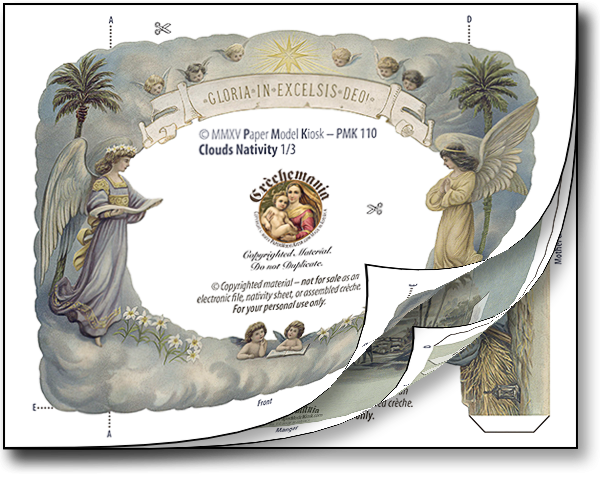 The Celestial Nativity Sheet features professional media paper great for paper modeling, quality ink-jet printing, and cloudy contours that are easy to cut out. Size: 10.5 x 7.25 x 1.25 inches. 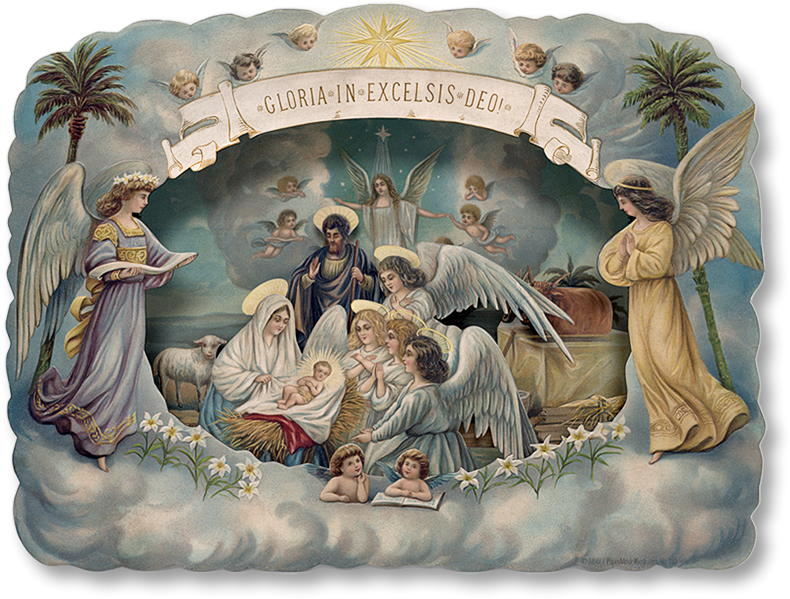 Buy Celestial Nativity Sheet as part of a collection, and save!